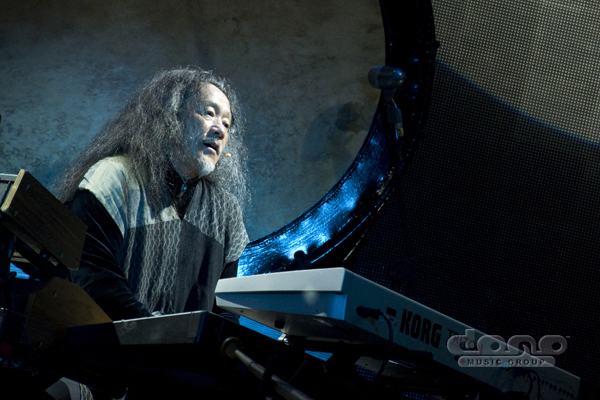 After few years in the Japanese music group Far East Family Band, Kitaro became a solo artist in 1978, and released his first album entitled Astral Voyage. In 1980, he created the theme song for Japanese national TV broadcast, NHK’s TV show featuring Silk Road. The show made an enormous success and increased Kitaro’s recognition worldwide. Kitaro released the soundtrack albums Silk Road and Silk Road Vol.2. In 1984, he toured in Asia as a first-ever Japanese musician who performed in Taiwan and China. In 1985, Kitaro signed worldwide contract with Geffen Records. 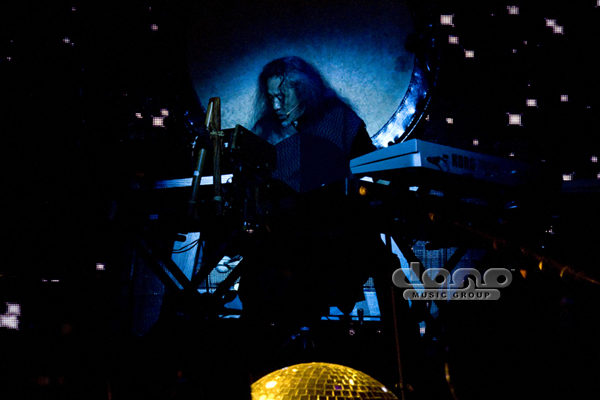 Shortly after that, in 1987, Kitaro created the Grammy-nominated “The Light Of the Spirit”, a collaboration with Grateful Dead drummer Mickey Hart. This album exceeded two million dollars of sales in the U.S. alone. This created a turning point in Kitaro’s career and aided to elevate Kitaro’s presence to an unprecedented degree. After this, Kitaro continuously toured in the US and Europe and attracted a following worldwide. Of all of his works, in addition to his breakthrough release of Silk Road, Kitaro considers “Kojiki” as one of his finest efforts. Nominated for 34th Grammy, the album reached the Billboard Top 200 Pop Charts at #159, an amazing feat for an album in the New Age genre. The album also became #1 Top New Age Album for 8 weeks. In 1992 Kitaro released transcendent “Dream”, a collaboration with Yes’ Jon Anderson. After release, this was another Kitaro hit and Kitaro was nominated for another Grammy. Working with acclaimed director Oliver Stone, Kitaro won a Golden Globe Award for his Heaven & Earth Original Soundtrack in 1994. In 1994, Kitaro signed with Domo Records. 1994’s “Mandala” and 1995’s “An Enchanted Evening” were both released and nominated for Grammys only adding to Kitaro’s legacy of Grammy accolades. 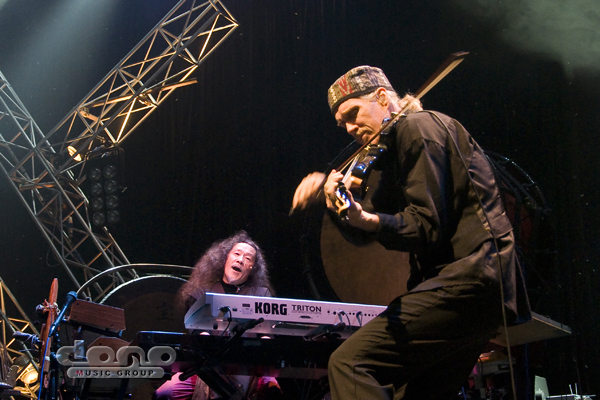 In 1997, Kitaro produced music for the Broadway production “Cirque Ingenieux” and released same titled original soundtrack. The following year, Kitaro’s original soundtrack album “The Soong Sisters” received, Best Original Music Award from the Hong Kong Film Award as well as the Taiwan Golden Film Festival and Award. In 1998, Kitaro was invited to become an Olympic musician and perform Taiko Drums at the closing ceremony of Nagano Winter Olympics. 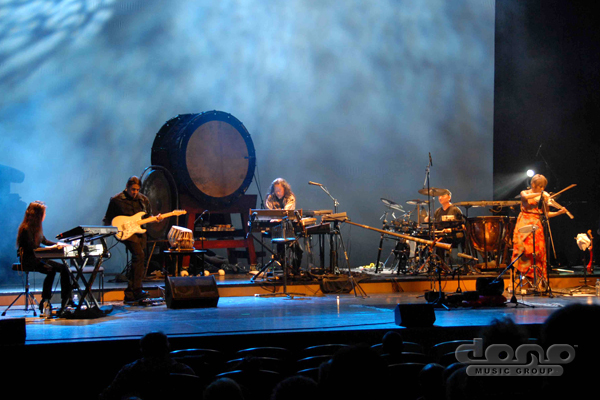 In 2000, Kitaro’s “Thinking Of You”, which the online music bible allmusic.com calls, “one of the most beautiful CDs of all time,” won a Grammy for Best New Age Album. Kitaro credits this Grammy to philosophy that fundamentally, at its heart, his music is always about sending a profound message of peace and spiritual development, both personally and globally. Kitaro’s Ku-Kai series arose after the global events on the fateful day of September 11, 2001. On that day, Kitaro was on a jet from Japan traveling en route to Los Angeles when the transcontinental flight was diverted to Hawaii for 5 days due to the tragedy. It was during this time of disbelief and uncertainty that Kitaro envisioned the Ku-Kai series as a means of uniting the world by music embracing a universal message of peace. The Sacred Journey of Ku-Kai series is an earthly travel that transports the listener to the 88 sacred temples located on Shikoku Island in Japan. The music is a serene journey in its own right. The true to life excursion made over 1100 years ago on Shikoku Island in Japan endures to this day. The Ku-Kai series, “Sacred Journey Of Ku-Kai Vol. 1” in 2003 and all the future volumes released: “Sacred Journey Of Ku-Kai Vol. 2” in 2005, “Sacred Journey Of Ku-Kai Vol. 3” in 2007, and “Sacred Journey Of Ku-Kai Vol. 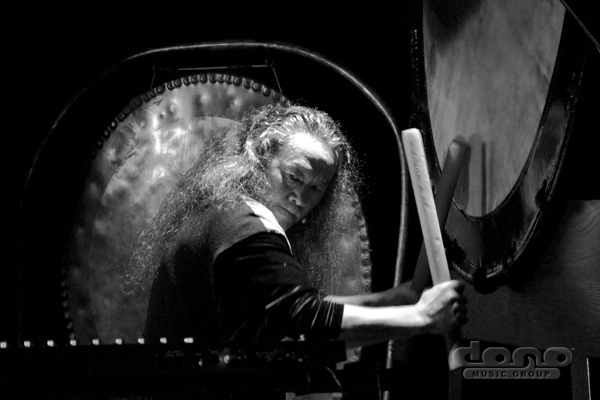 4” in 2010 earned Kitaro Grammy Nominations for Best New Age Album. The global admiration for Kitaro and his music that unites the world is, of all things, real and constant. 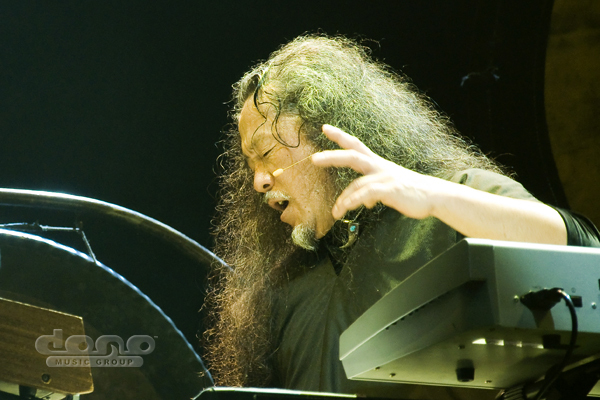 His desire to continually breaking new ground and blur the lines between musical genres is visible on Kitaro’s “Spiritual Garden” in 2006. In 2007, Kitaro launched his “Love And Peace World Tour” in conjunction with the Ku-Kai series. He has performed in The Philippines, Taiwan, Malaysia, Indonesia, Singapore, Thailand, Greece, India, Japan, Hong Kong, Mexico, China, Jakarta, and Uruguay in order to help spread his goal of world peace. His 2010 release, “Impressions of the West Lake” (Featuring vocalist and Chinese pop diva Jane Zhang) captured the artist’s 13th Grammy nomination and was hailed by critics as a cultural masterpiece. It was written for the modern day opera by internationally acclaimed filmmaker Zhang Yimou. Kitaro also provided music for Japanese American documentary movies “Toyo’s Camera”, “442-Live with Honor, Die with Dignity” by director Junichi Suzuki and released same titled soundtrack albums. 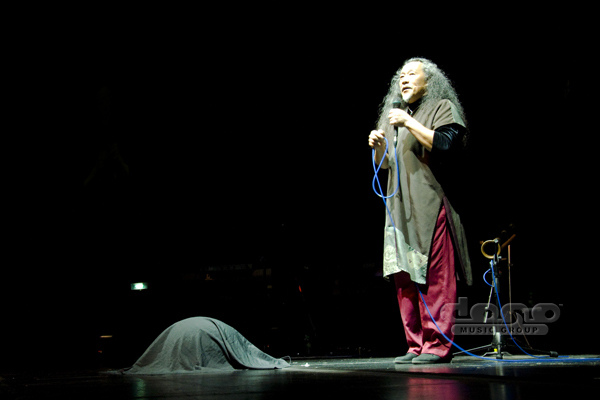 In 2011, Kitaro started his Asian tour entitled “The Silk Road – East & West” and performed for more than 40,000 fans. Also, Kitaro participated the event MUSE (Musicians United for Safe Energy) and shared the stage with Crosby, Stills & Nash, Jackson Browne, The Doobie Brothers and other world-top artists. Kitaro’s project in 2012 is the collaboration album, Let Mother Earth Speak with world-renowned Native American activist, Dennis banks. 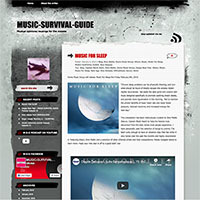 With a focus on world and inner-peace, the unique mix of Kitar’s music with Native American instruments along with the insight of Dennis Banks makes Let Mother Earth Speak one of the most unique marriages of musical and spoken word driven projects of this or any year. His latest studio album “Final Call” has been released in September 2013. As a homage to Kitaro’s lifetime reverence for Nature, the album is a voyage of introspection specifically concerned about how we treat our planet. 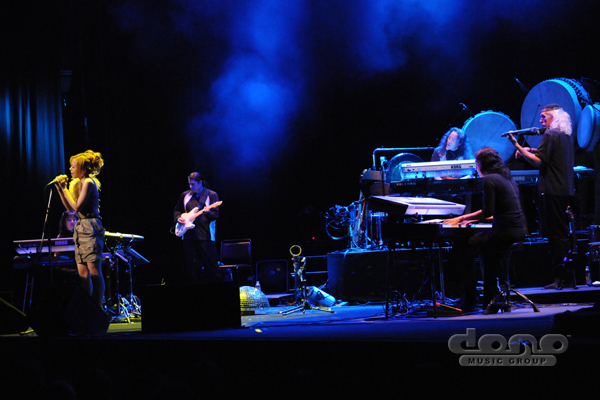 Kitaro’s latest project, “Symphony Live In Istanbul”, was recorded live at the Halic Congress Center in Istanbul, Turkey with a 38-piece chamber Symphony Orchestra in March of 2014. 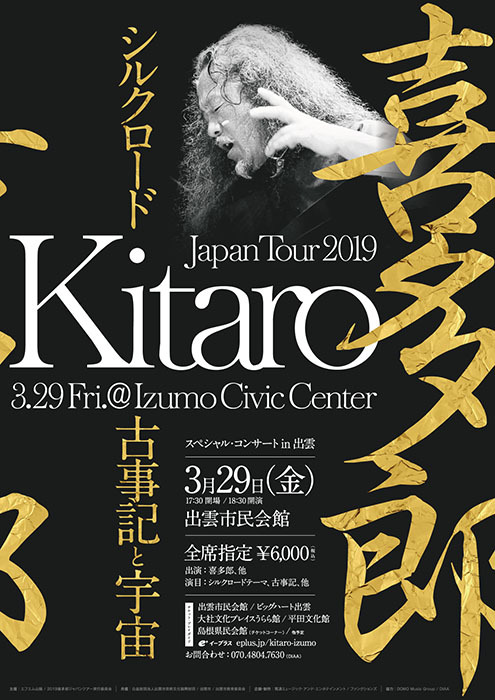 It was his first-ever live project with a Symphony Orchestra, and Kitaro has received his 16th Grammy Nomination in 2015. 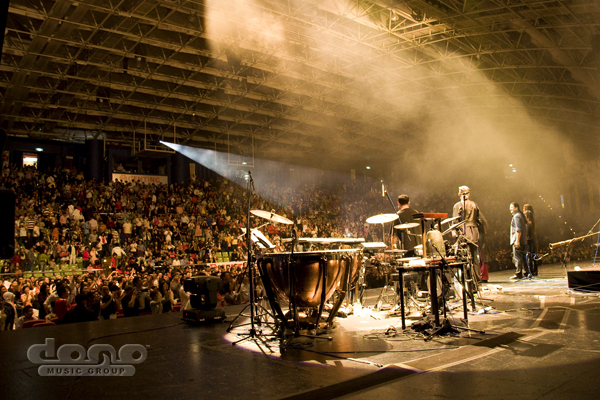 The live symphonic concert production hit the international circuit with stops in Warsaw, Moscow, Bucharest, Istanbul, Singapore and other historic and amazing international locations. Mol-express | KITARO: Большой концерт в Москве! afisha Live Journal | Большие концерты KITARO в Санкт-Петербурге и Москве!